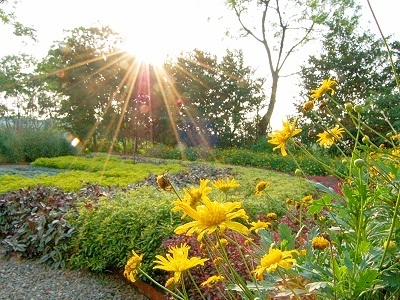 Gardens, employing flowers as their primary elements, are called flower gardens. Plants, shrubs, trees and the other contributing components are present as well, but the focus is on flowers. These flower gardens are usually cultivated for ornamental purposes. Todays flower gardens have an interesting history behind them : While pruning, some farmers noted a few colorful weeds. They liked the colors and so left them there. The concept of tolerating these beautiful weeds, gradually caught on and led to the culture of cultivating flowers. 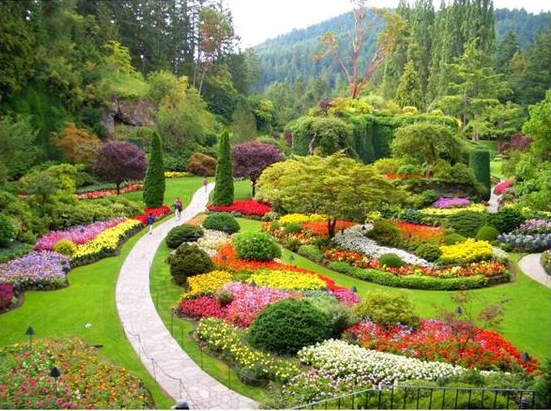 Flower gardens arranged artistically, are known as Knot gardens. Knot gardens are designed by a systematic composition of plants, herbs and shrubs. The plants are planted in a pre-calculated way so that when they grow, they end up forming a desired design. Most common ones are rectangle-regions or square-compartments. The edges are given shape with herbs planted in queues, with almost no space left in-between. These are also cut accordingly to maintain the width of the edges throughout in synch. The fence in this fashion, often brings paths in flower gardens, for the visitors to walk through. These paths derived by boundaries, are sometimes filled with sand, gravel or concrete, and the trend of growing lawn in the regions traced is now on the rise. The number of square regions a Knot garden can carry, depends on the size of a garden and varies in the range of one to ten. These types of flower gardens were first designed in the times of Queen Elizabeth I in UK. Plants used to form Knot flower gardens are lemon balm, hyssop, costmary, germander, marjoram, acanthus, mallow, chamomile, rosemary, calendulas, violas, thyme, southernwood, santolina etc. Such flower gardens are also called parterres. 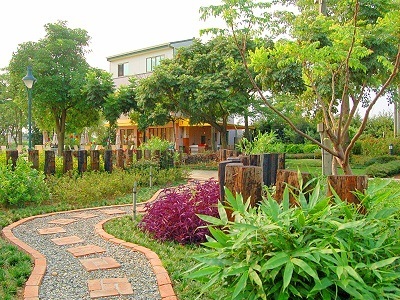 The gardens with plants used for medicinal and cooking purposes are known as herb gardens. Some flowers are edible, one can eat them freshly-cut, while some others may only be eaten when cooked or baked. Flower gardens are at times, cultivated to grow medicinal plants too, such as aloevera. In ancient times, there were no modern physicians, just the nuns and monks, who were said to heal pain by using extracts of plants. Aloevera is still widely used today for skin treatments, especially for treating acne. The others herbs falling in this genre are : rosemary, parsley, sage, marjoram, thyme, mint, rue, angelica, bay, basil etc. - The color, aroma, height, leafage are all attributes of the plants, should be studied carefully before sowing their seeds in your flower gardens. One thing to be kept in mind is that no two plants with similar colored blossoms should be placed beside each other. - Spacing between the plants should also be worked out in advance. 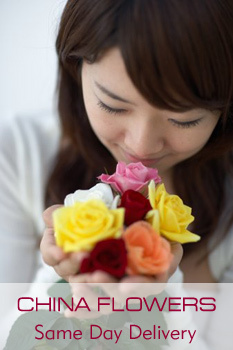 - A well-examined flower-seed-mix can be used to take care of the arrangements and designs of the flower-plants. - Different plants bloom in different seasons. Paying due attention to this fact, the plants should be grown in such a way so as to make the flower gardens look colorful throughout the year. Wow… it is fantastic. There are many varieties of gardening and home improvement-related topics. I am really very interested about flower gardening.